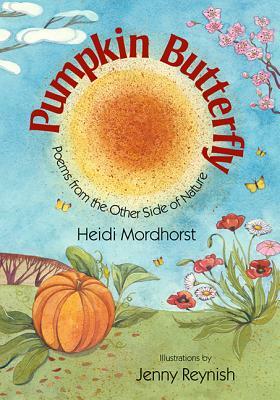 Heidi Mordhorst has been a teacher for twenty years and a poet for twice that long. She lives in Bethesda, Maryland. She gets her ideas while out walking to music, cooking, writing in her several notebooks and journals--and very often while listening to kids. Jenny Reynish is a fine artist who uses a variety of media, including oil, egg tempera, watercolor, and mixed media. Much of her inspiration is drawn from travel, and many of her paintings are concerned with journeys. She enjoys using elements of ethnic and folk-art decoration and detailing. She lives and works near Colchester in Essex, England.